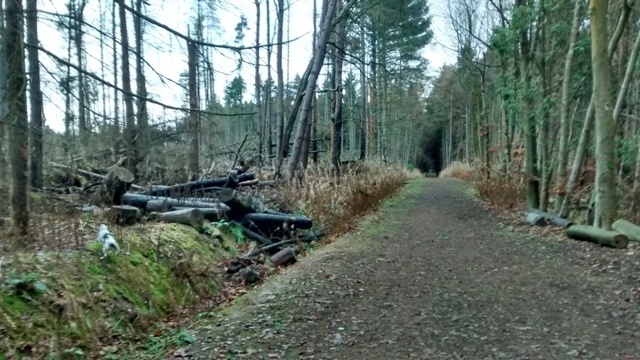 Kinneil Estate at Bo’ness is one of five remaining estates in the Inner Forth area and encapsulates the layers of history which can be explored within the landscape. 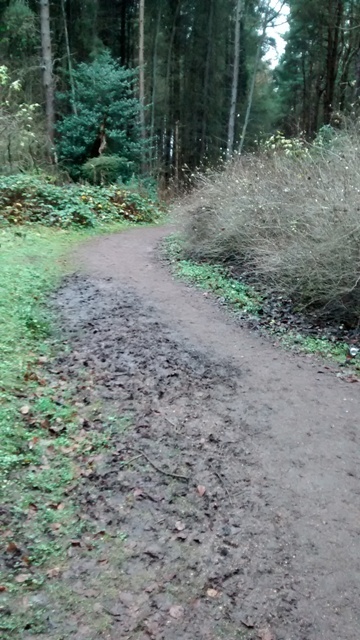 Due to a lack of management, the site had large areas of fallen trees and a lack of tree and species diversity. 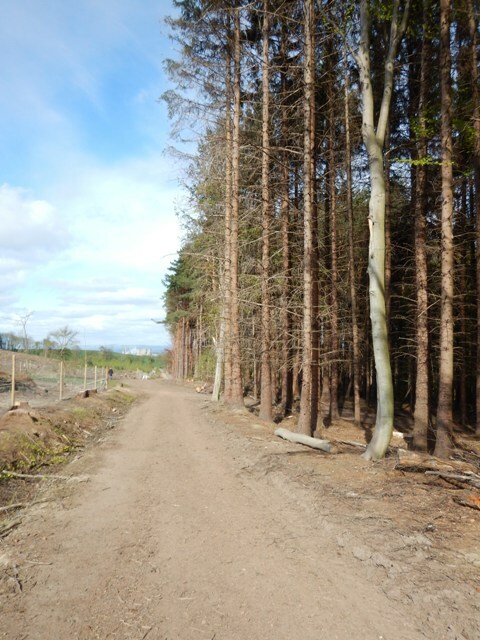 Through this project and aligned access works, Central Scotland Green Network Trust was able to implement a significant management shift, under Phase One of the site’s Long Term Forest Plan. 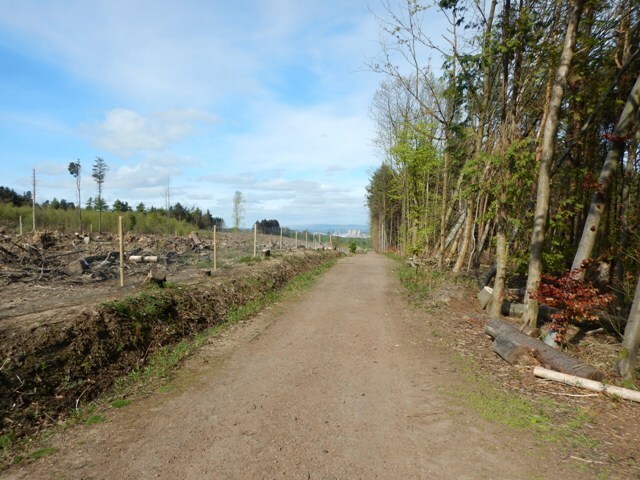 Between October 2014 and March 2015 woodland restructuring works took place at Kinneil Estate. 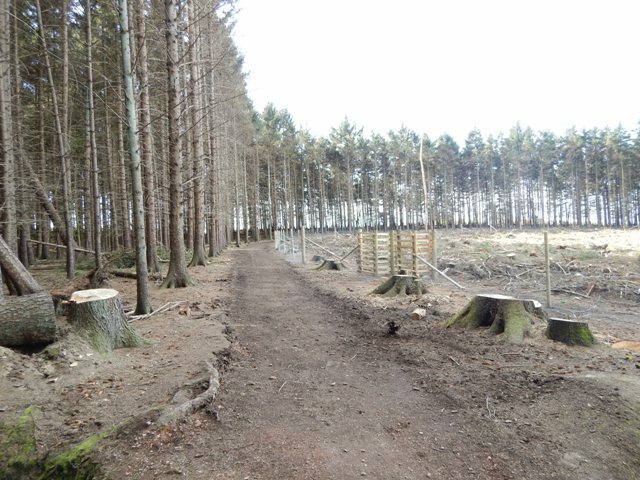 These were an essential step towards the woodland being brought into sustainable management. 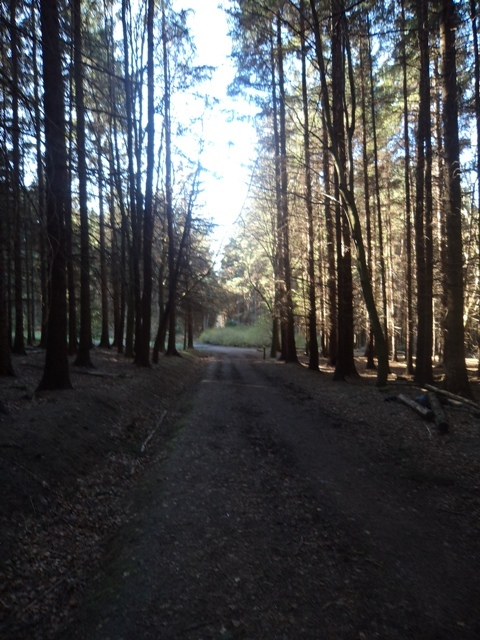 It has involved re-structuring compartments through felling, restocking and natural regeneration. Some panoramic views as per the intention of the original designed planting were reinstated and specimen trees were planted on historic design lines. 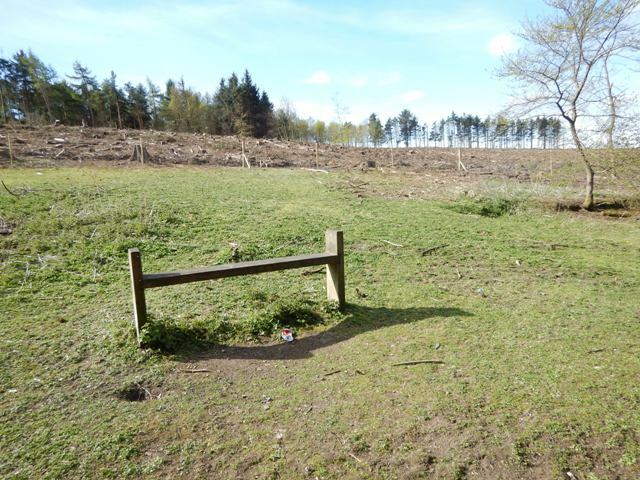 With the biodiversity value of the site increased alongside its amenity value, fresh care of the woodland will restore the heritage value of this site for generations to come. You can watch work as it progressed on YouTube video, thanks to Huck Finn Imagery. 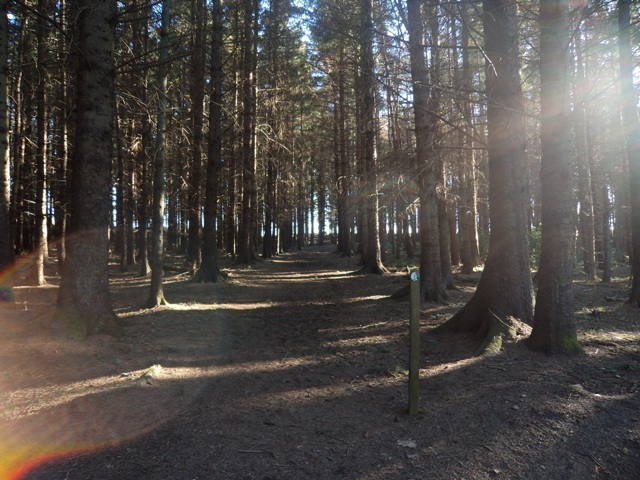 The lands of the Estate were originally granted by King Robert I (the ‘Bruce’) to Walter Fitzgilbert of Hamilton in 1323. 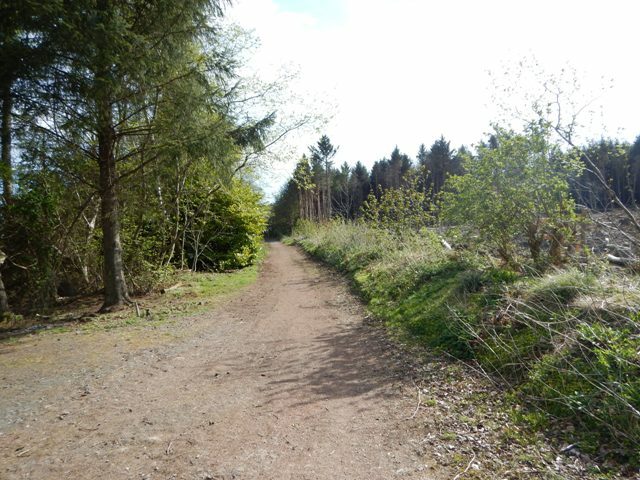 Built features of note include a section of the Antonine Wall World Heritage Site, the ruins of James Watt’s cottage and the boiler of his Newcomen Engine as well as the neighbouring Kinneil House which was remodelled for the Dukes of Hamilton in the 1660s. 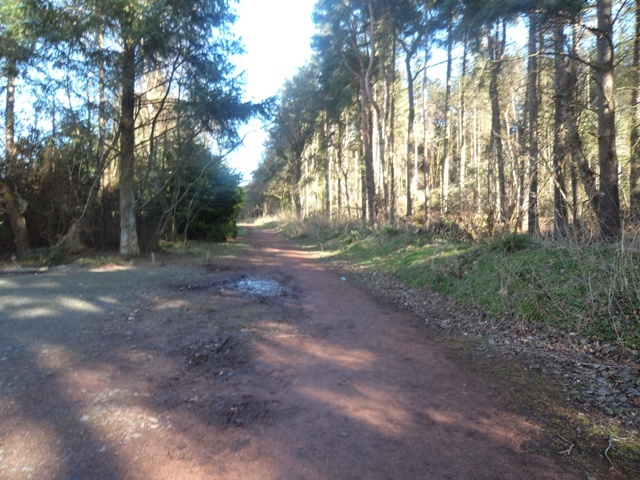 Find out more about the Kinneil Estate on the Falkirk Community Trust website and through the Friends of Kinneil website. 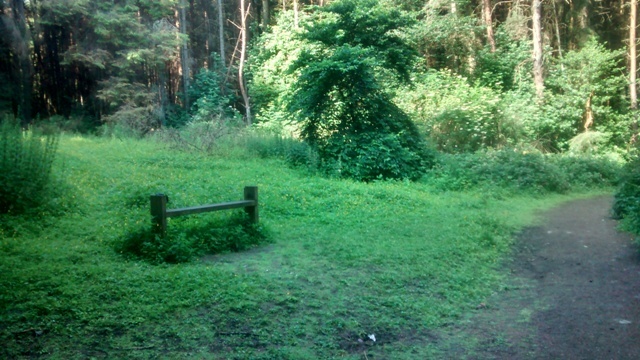 Kinneil Woods Fixed Point Photography from 2014 & 2015.